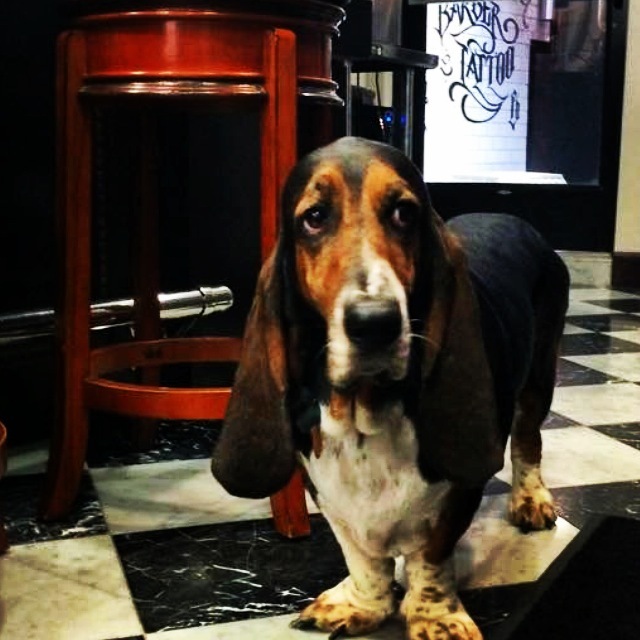 North End's Original Barber and Tattoo Shop | Boston Barber & Tattoo Co.
Home News Welcome to Boston Barber & Tattoo Co.
Boston Barber & Tattoo Co. is the only cutting-edge barber shop offering flawless shaves and matchless haircuts for men. The timelessly masculine decor exudes class and old school charm while the staff radiates quick wit, street smarts and trade expertise. As a futuristic backdrop, the giant plasma television transmits the latest sports, news or hottest music videos. When inside, guests wait for their shaves and cuts while relaxing, laughing, and indulging in a needed respite from their everyday schedules. No appointments are necessary, so walk in anytime and be prepared to rethink everything you know about barber shops.